AVAILABLE for SUMMER and FALL rentals. 2 WEEK MINIMUM- Ask for holiday pricing. 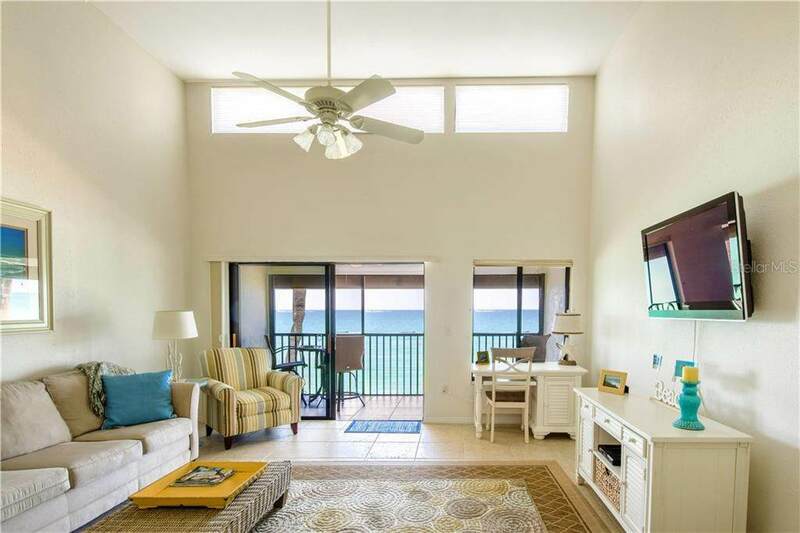 BOOKED JAN 1 THRU APRIL 15, 2020 **DIRECT GULF FRONT *** BEAUTIFUL SUNSETS FROM YOUR LANAI *** BOATERS DREAM *** UPDATED *** Choose from 26 first come boat slips that are never full and provide electricty, running water and private ramp. Come live the Island Life Style at Tamarind Gulf & Bay. Boaters enjoy the beautiful crystal blue waters of the Gulf on Mexico with World Class Fishing. Island hop and explore the adventures of the amazing SW Florida barrier islands.. Relax in the evening with dinner and sunset from your private screened lanai. It's time to slow down and listen to the waves as you fall asleep. 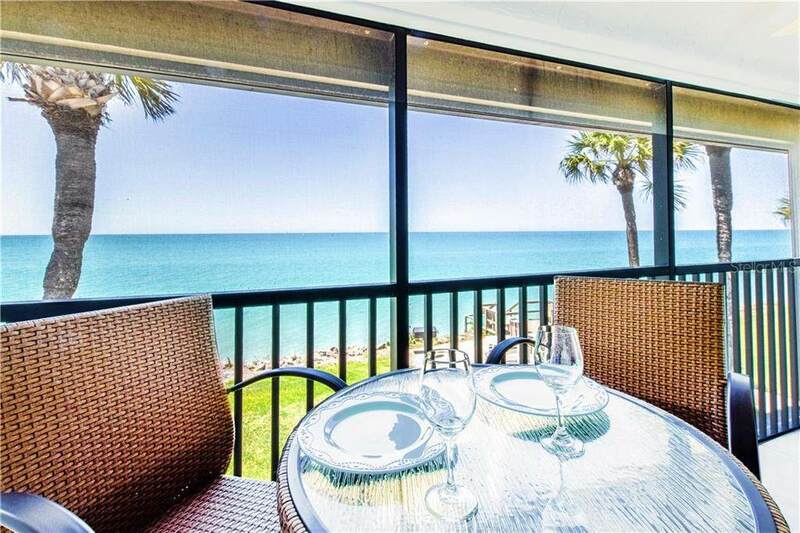 Manasota Key is a barrier island located south of Sarasota off the coast of Englewood. Enjoy old Florida charm with swaying palms and balmy breezes on this quiet and carefree island...No traffic lights or high rises with miles of pristine beaches and the sparkling blue waters of the gulf. 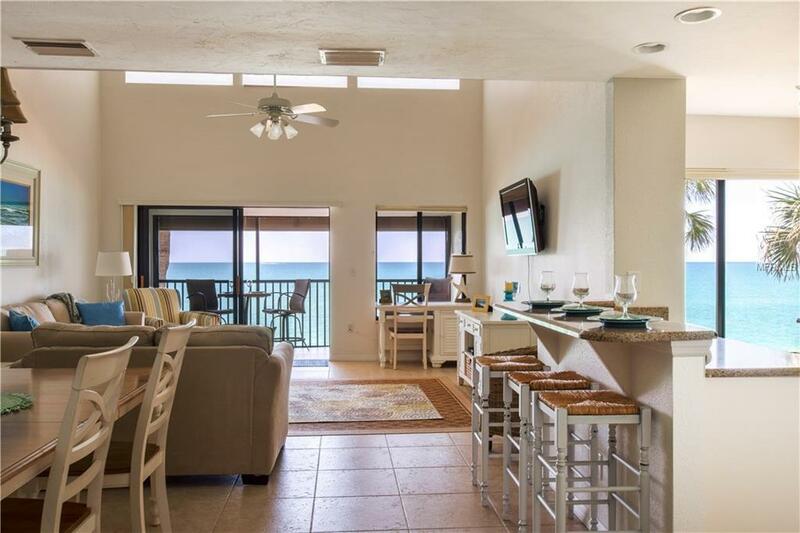 Build sand castles and unforgettable family memories..You will love this beautifully furnished updated condo. 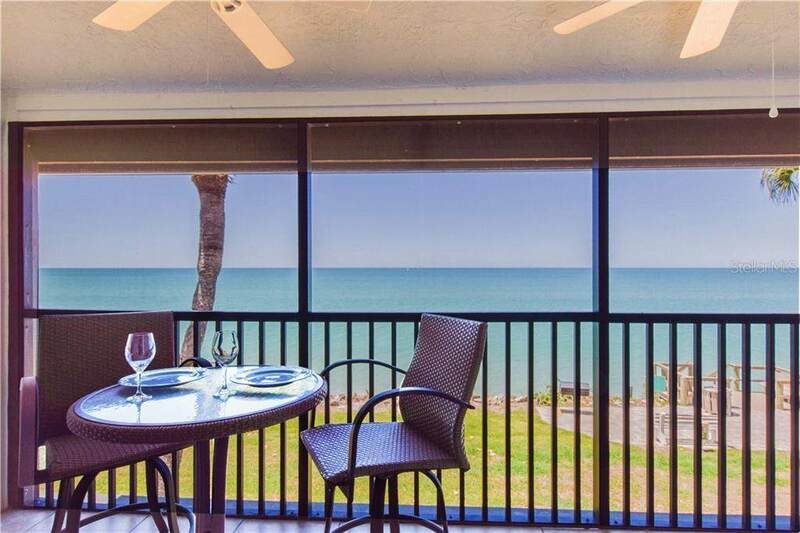 Come take a look... Don't miss the rare opportunity to rent a gulf front condo with lots of green space and impeccable tropical grounds. Listing provided courtesy of Keller Williams Realty Gold. © 2019 My Florida Regional Multiple Listing Service, Inc. All rights reserved. All listings displayed pursuant to IDX. All listing information is deemed reliable but not guaranteed and should be independently verified through personal inspection by appropriate professionals. Listings displayed on this website may be subject to prior sale or removal from sale; availability of any listing should always be independently verified. Listing information is provided for consumers personal, non-commercial use, solely to identify potential properties for potential purchase; all other use is strictly prohibited and may violate relevant federal and state law. Data last updated 2019-04-19T15:43:34.13.